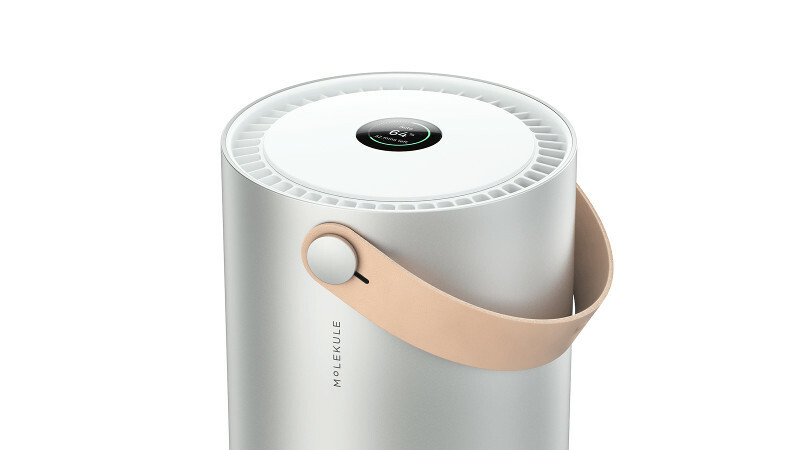 Molekule adapts the length of its cleaning cycles based on the room size. You can select a room size on the device by unplugging the Molekule unit and plug it back in or you can use the app. Click on the MENU icon the top left of your app. Select your new room size. Click DONE to record your new settings. After selecting a new room size, the initial cleanup will begin again as if it were a new space.